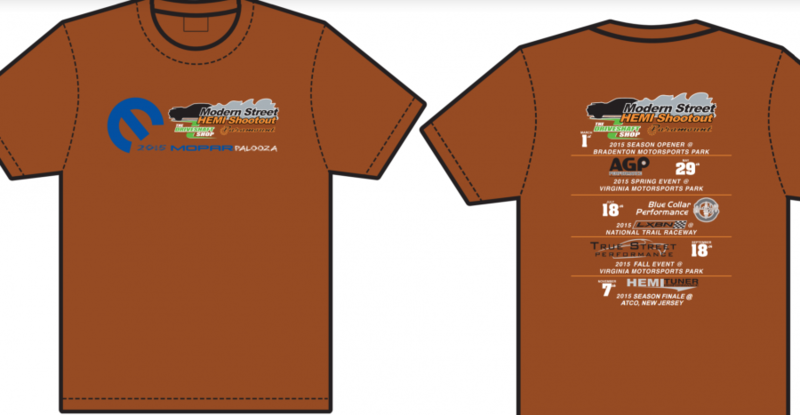 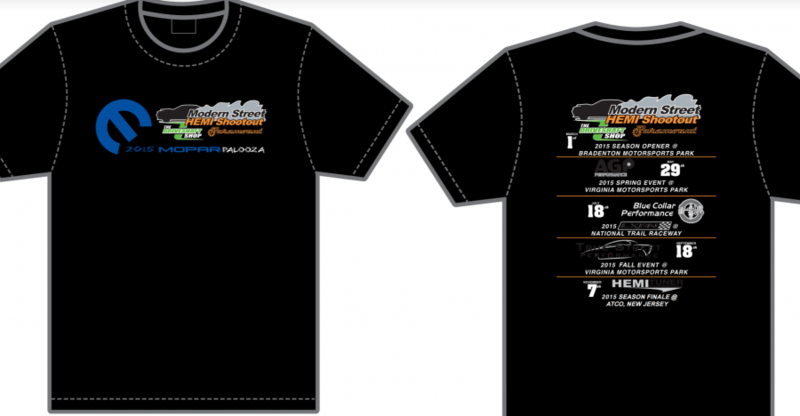 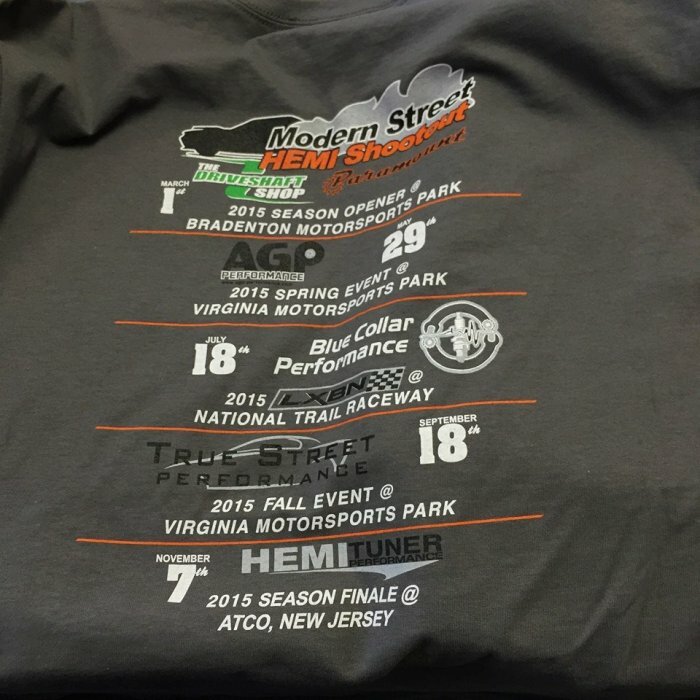 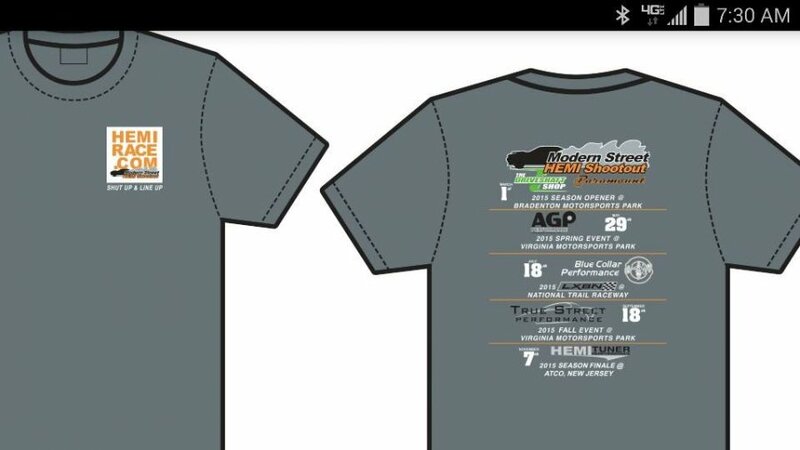 Check out the MSHS 2015 T Shirts. 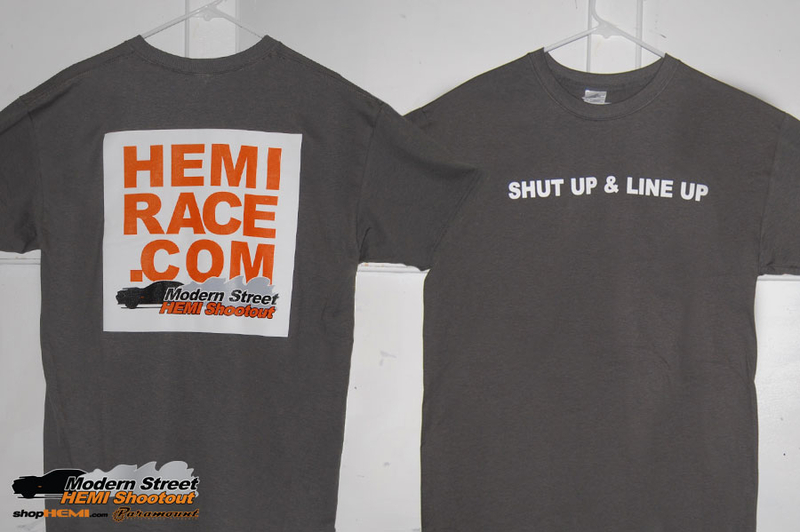 Designed by Racers, for Racers. 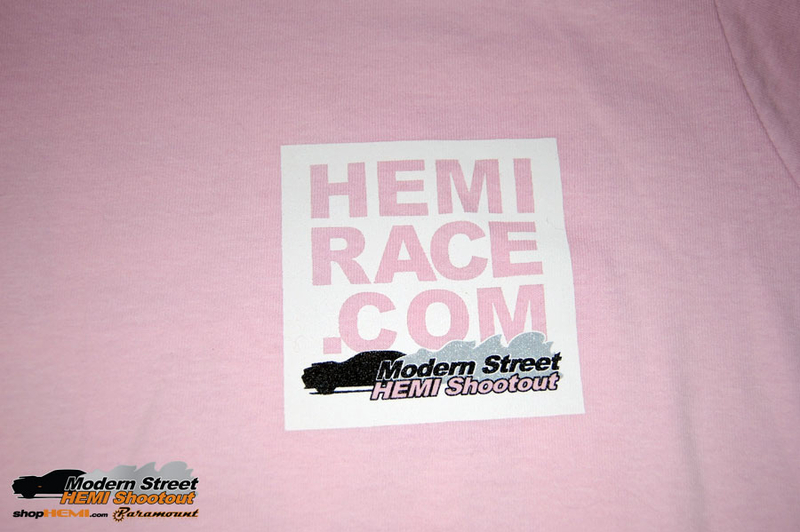 – The HemiRace.com box graphic on front and back. 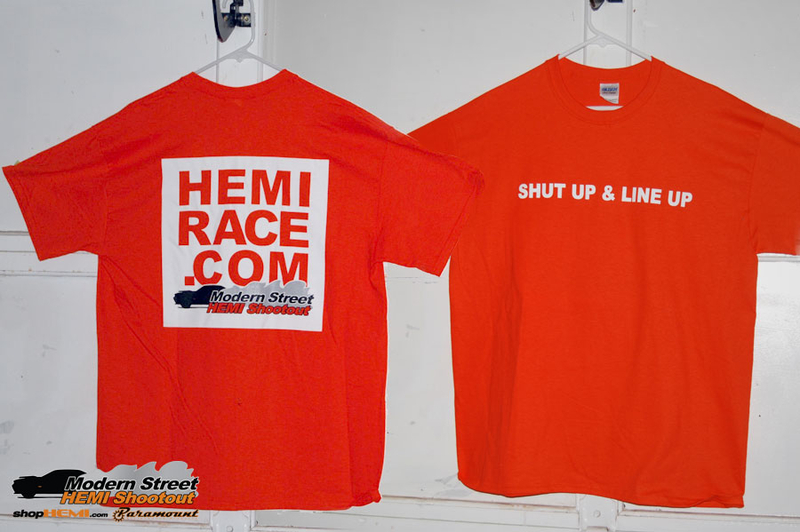 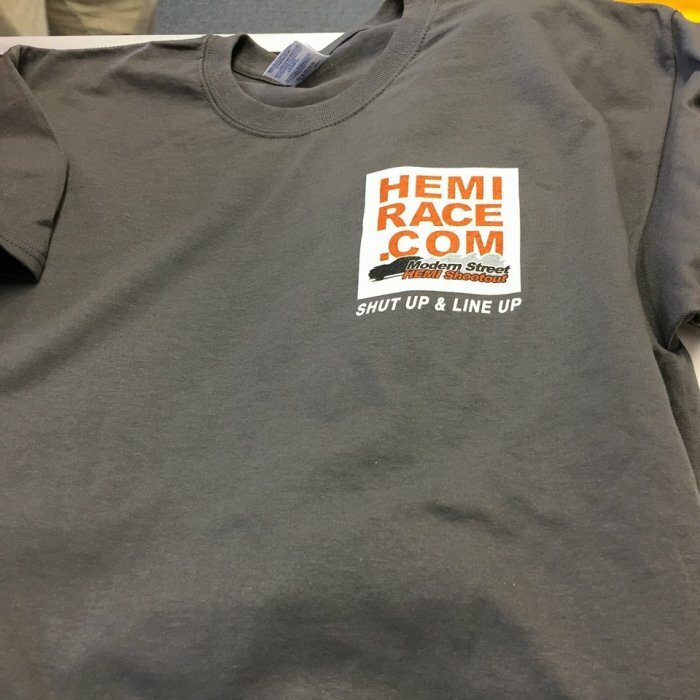 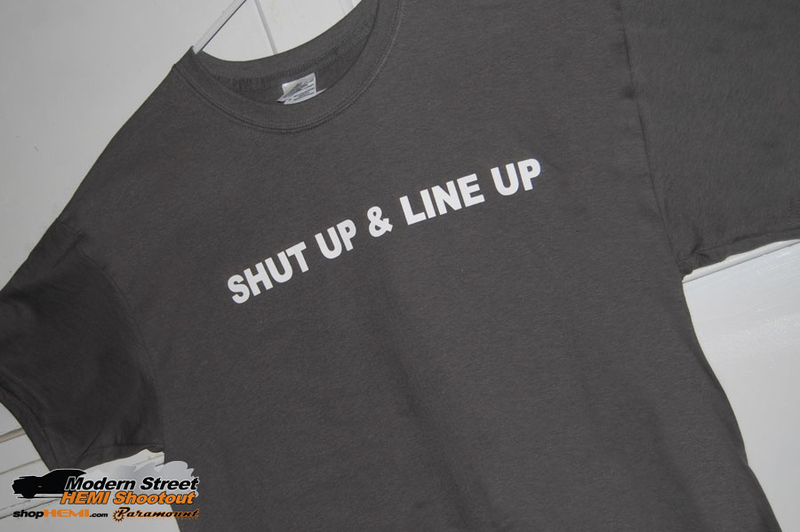 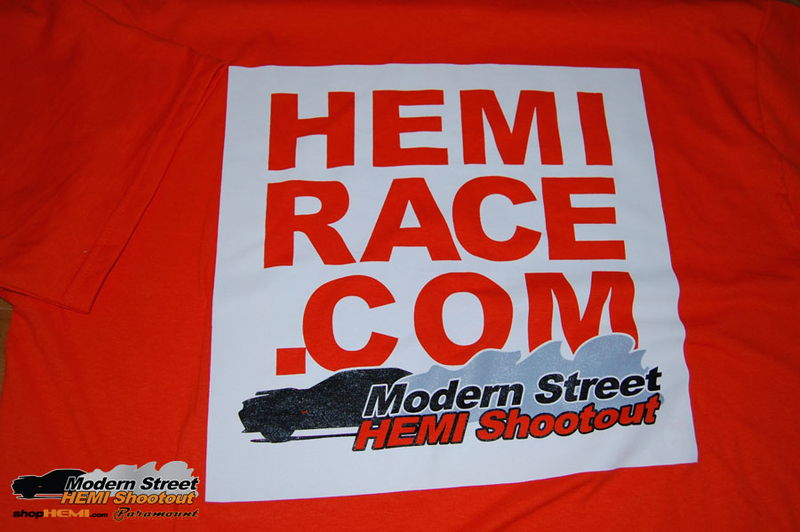 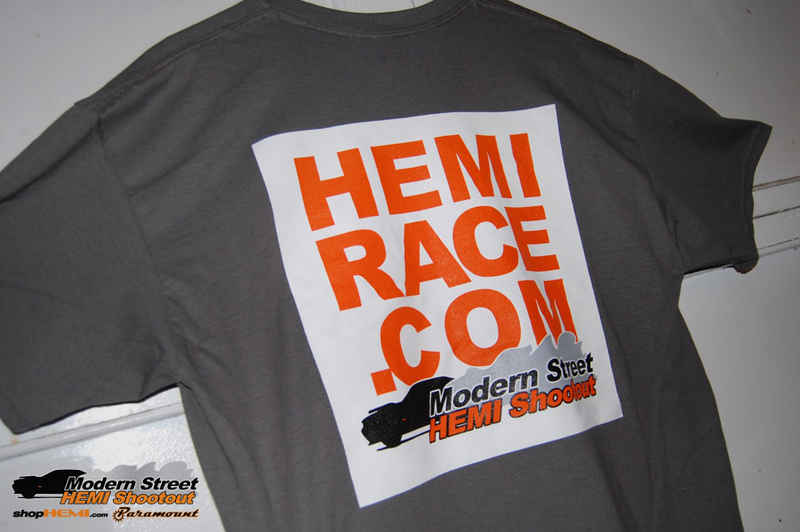 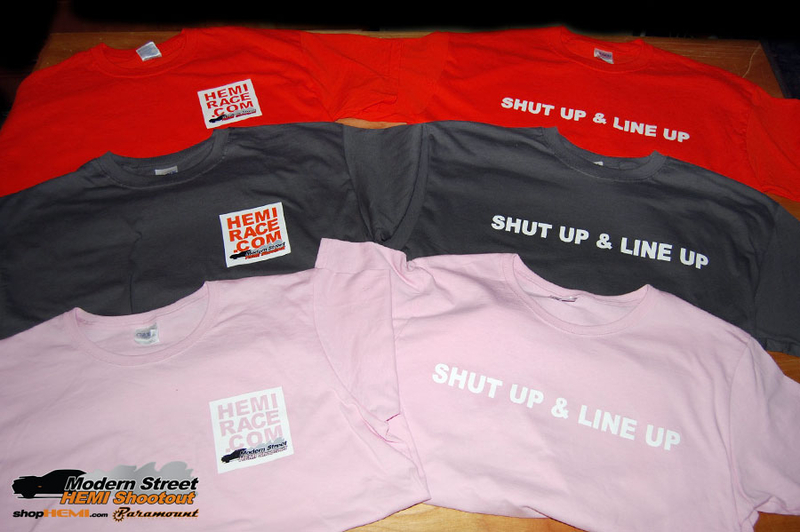 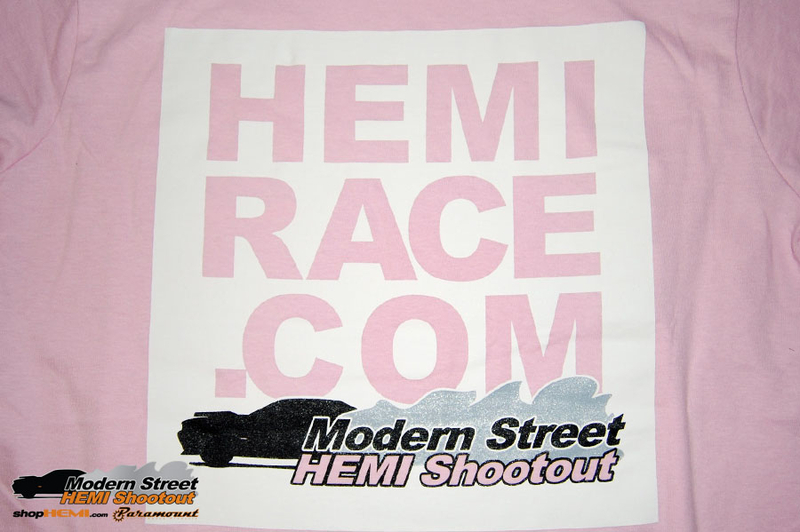 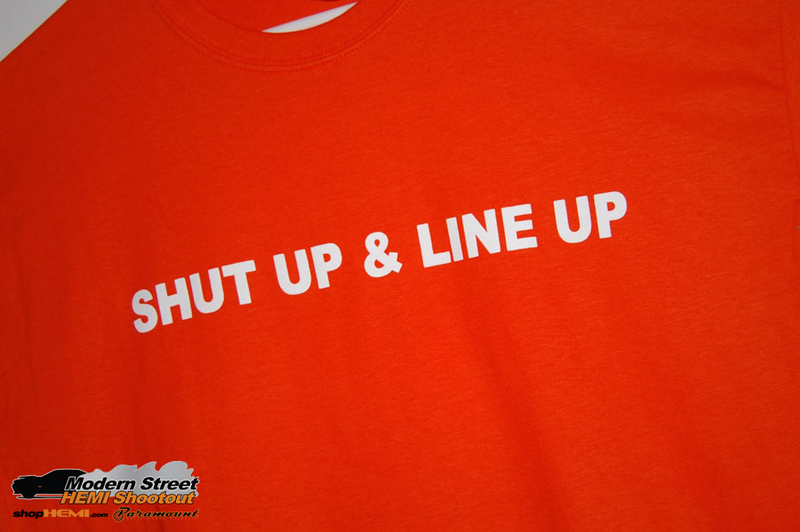 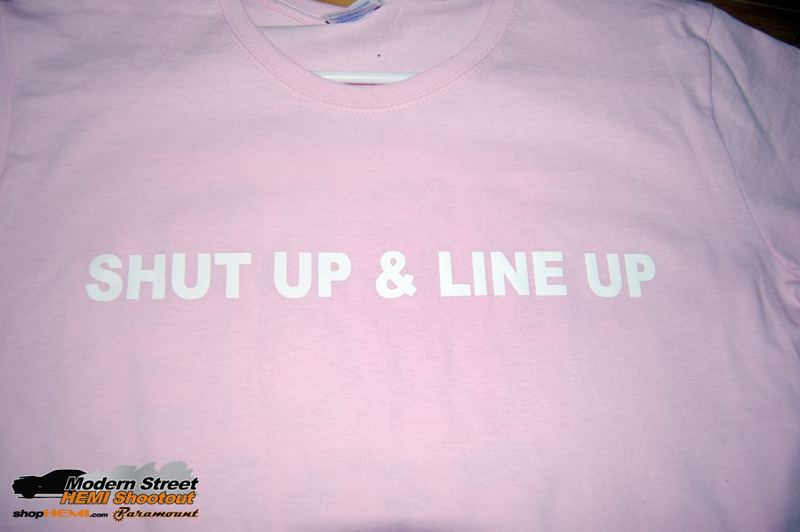 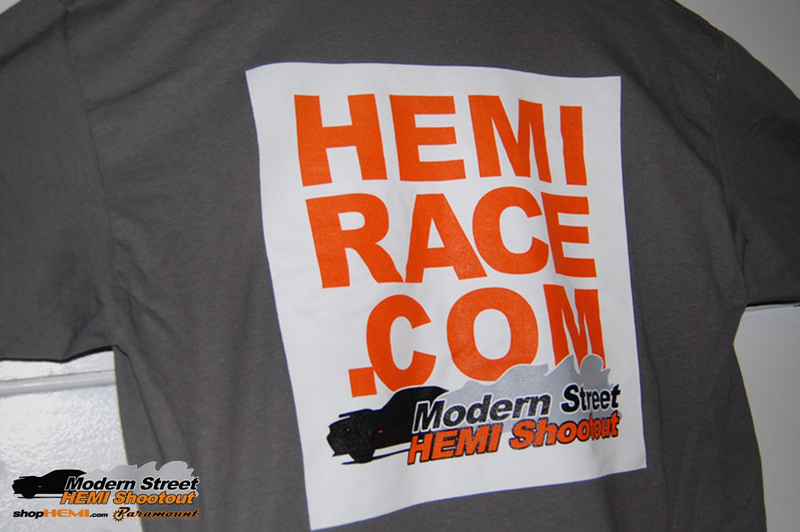 – “Shut Up & Line Up” on the front with the HemiRace.com box graphic on the back. 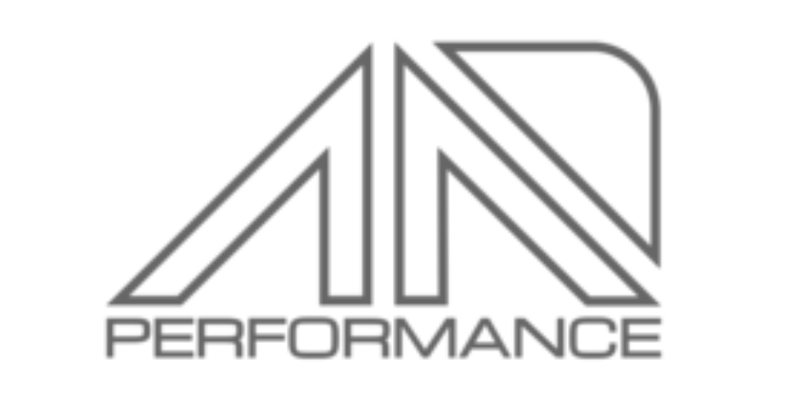 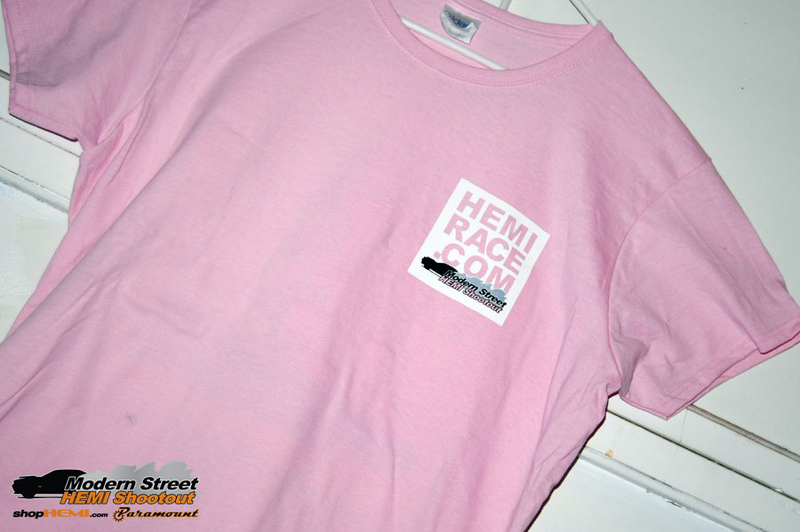 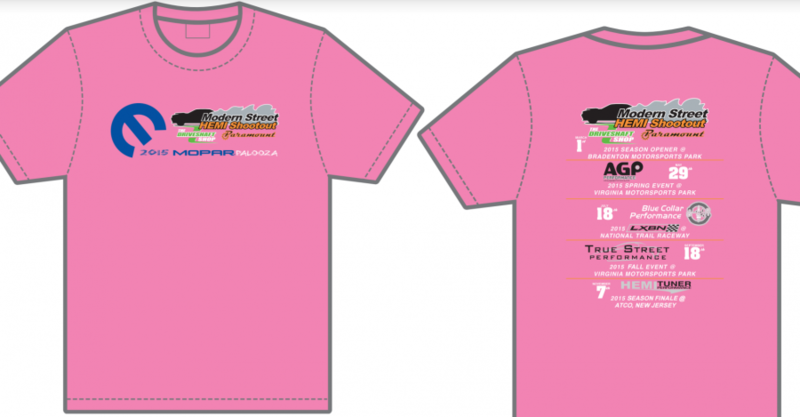 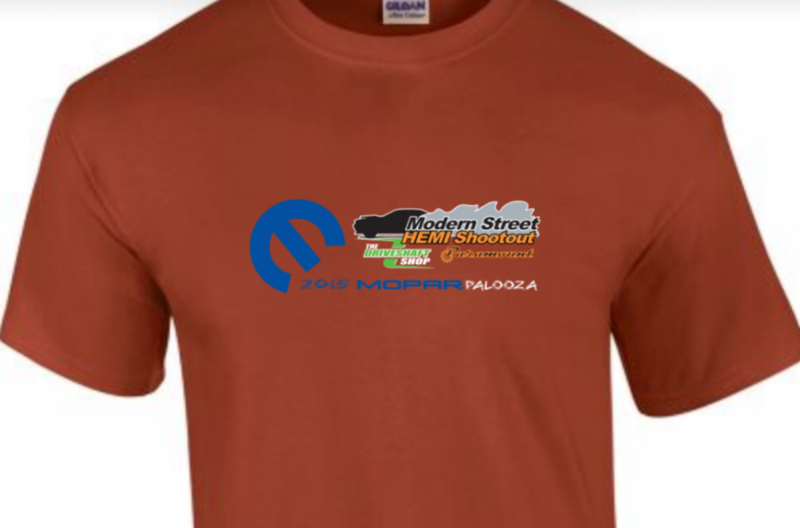 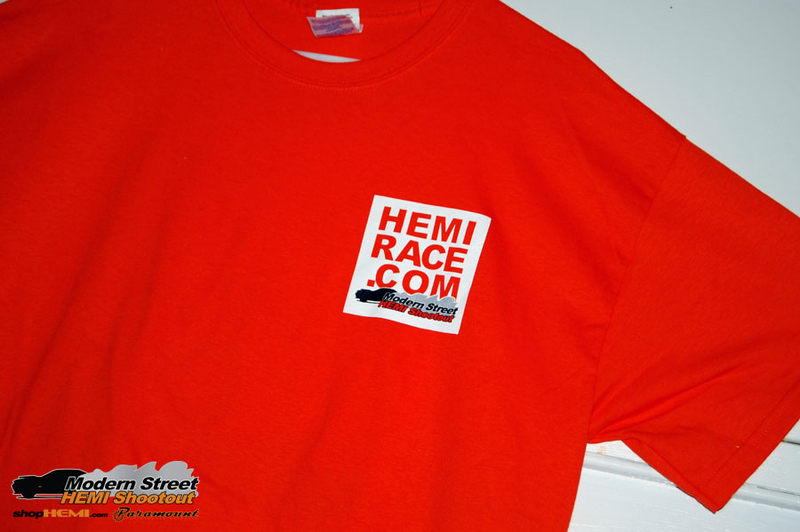 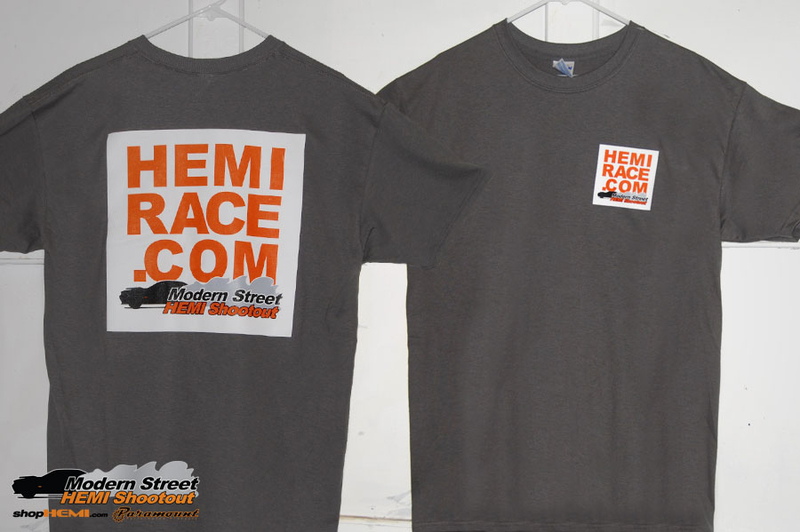 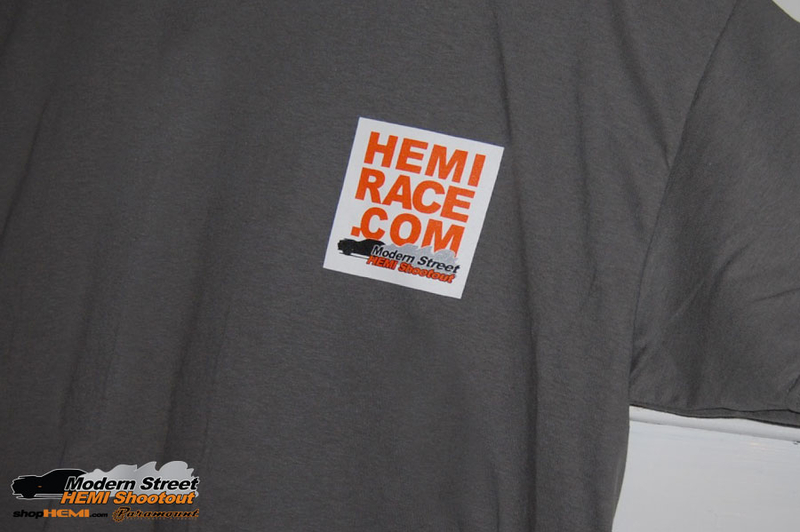 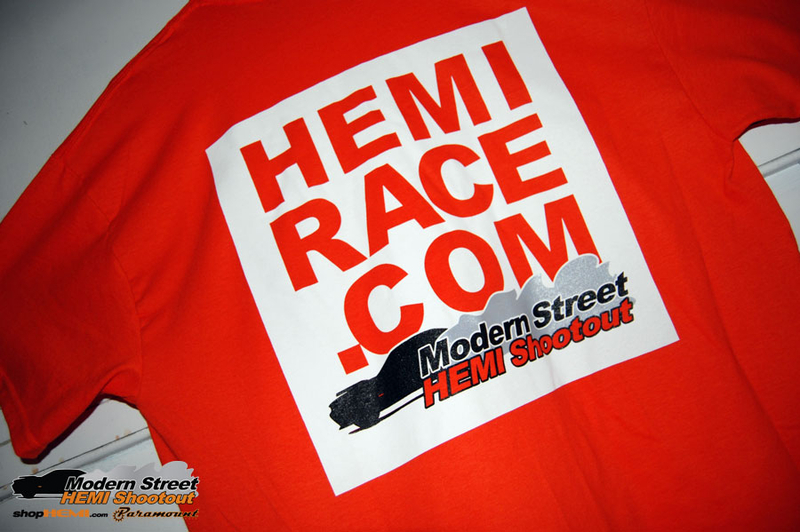 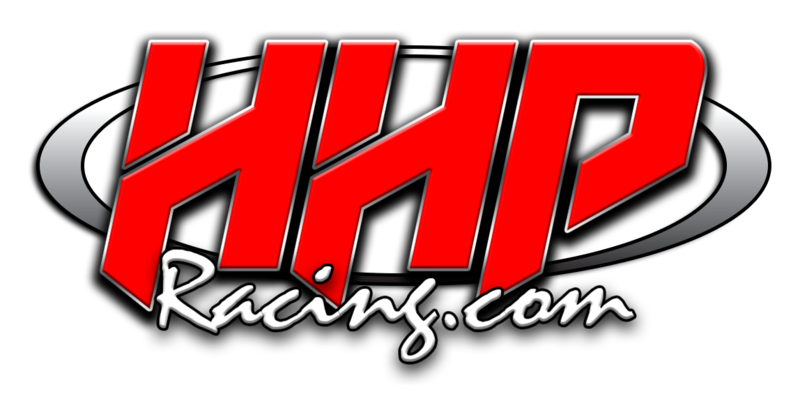 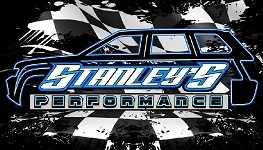 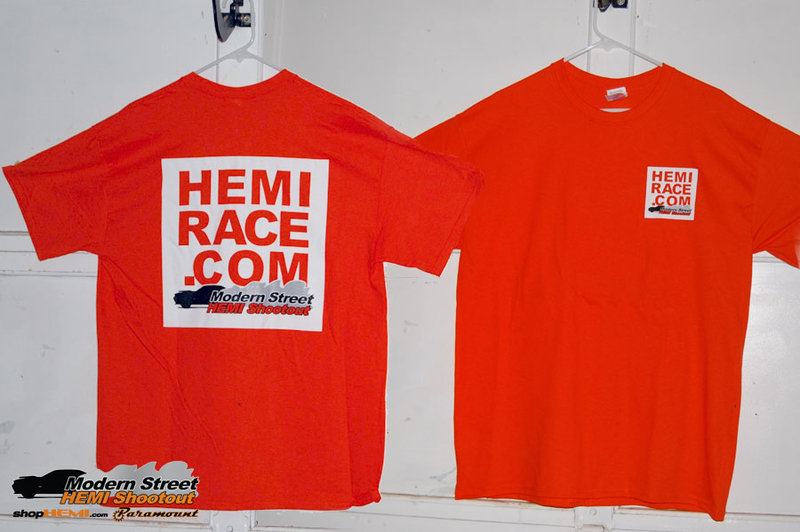 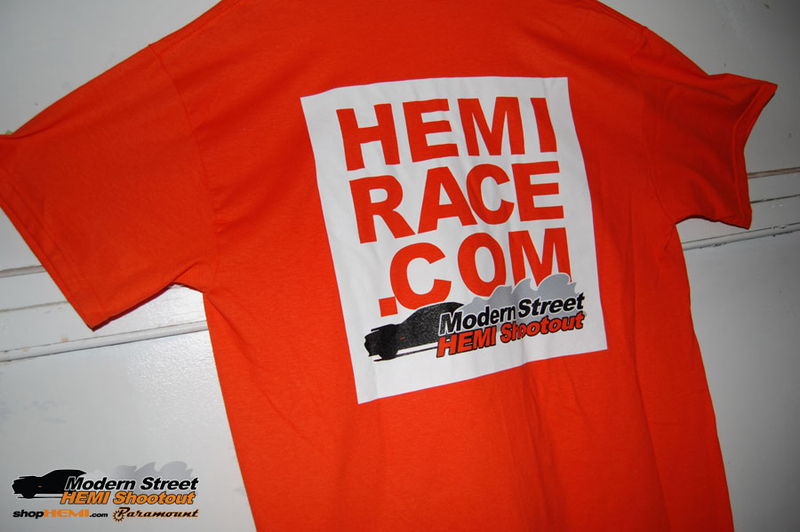 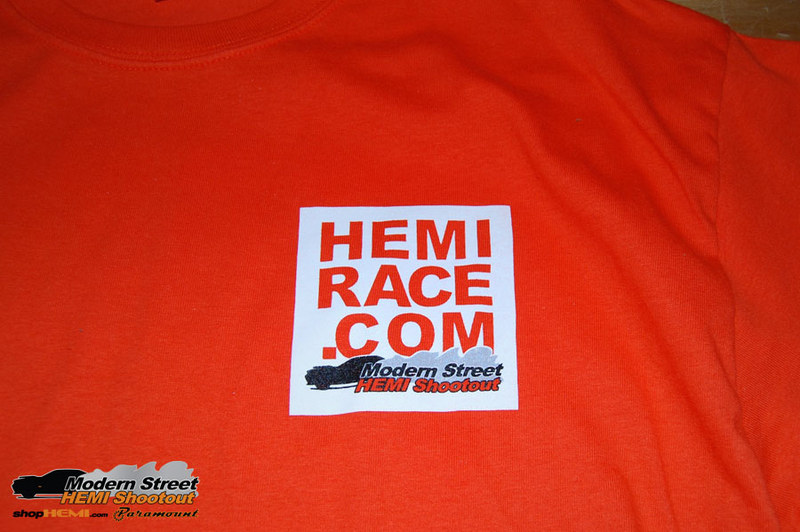 Added a Burgandy special edition shirt for 2015 Spring VMP featuring Moparpalooza/MSHS logo.